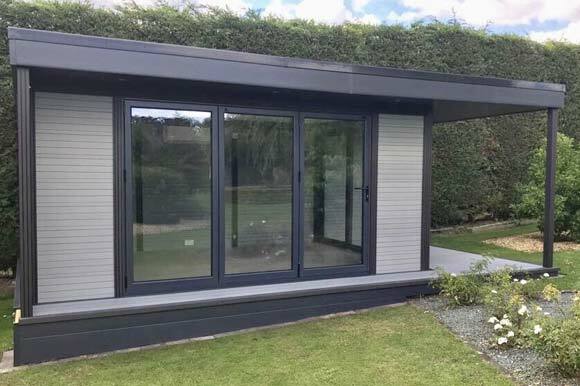 We provide a comprehensive range of high performance Garden Rooms that have the look and feel of authentic timber – without the associated maintenance. 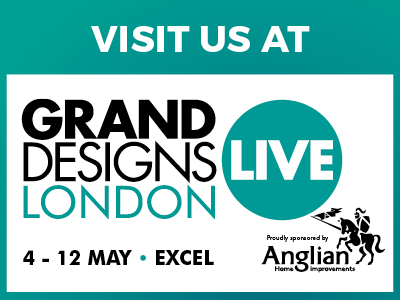 Work, Chill or Play – How would you use yours? 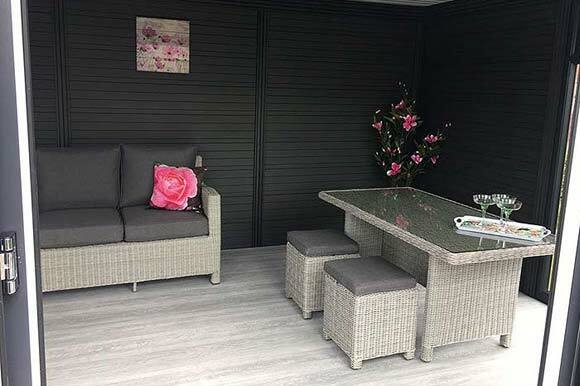 Escape to your own private retreat or use your Garden Room to add extra space to relax in piece and quiet. Our Garden Studios provide you with additional space for a hobby or music room or even an artist’s studio. 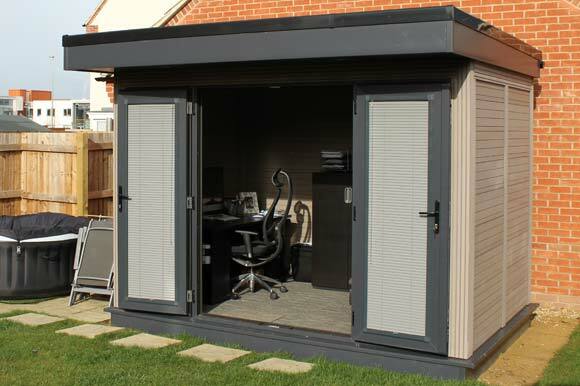 Save time and money on commuting to work with our cost effective Garden Office solutions.